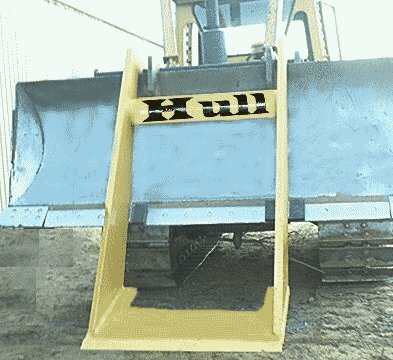 Hull Welding can manufacture or repair your agricultural equipment, forestry and farm attachments. 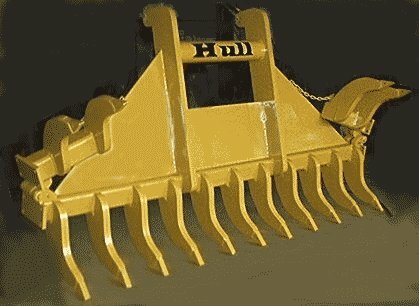 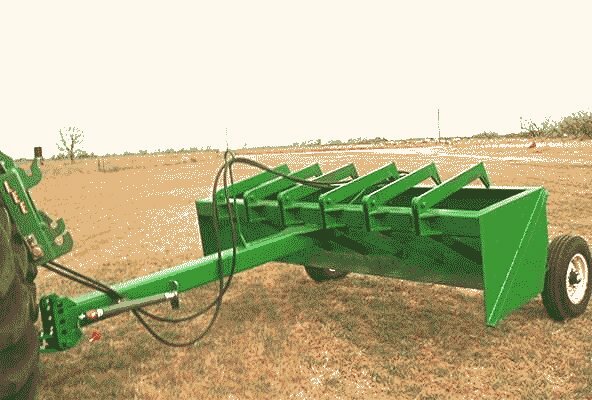 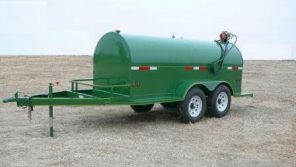 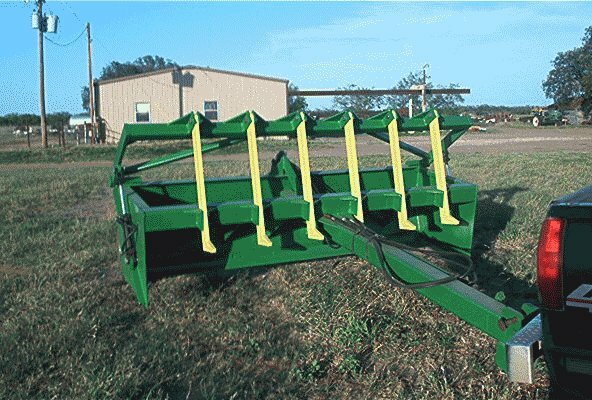 We understand agriculture and your equipment at Hull Welding. 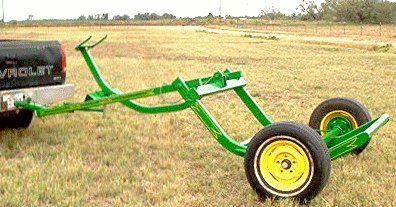 We live in farm country. 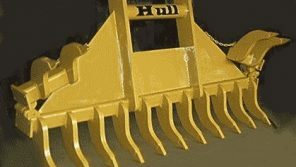 Whether you need a custom skid steer or backhoe attachment, or baling rakes and dirt moving equipment, we can manufacture, weld or repair most any attachment. 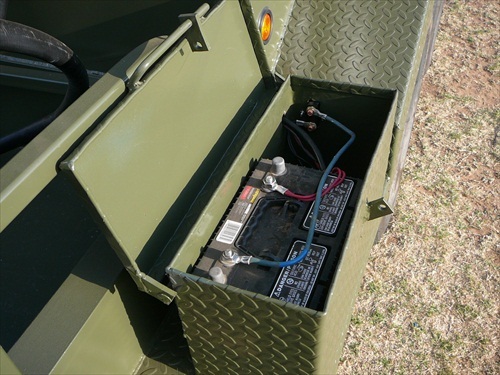 We also manufacture custom welded heavy duty tool boxes to your specifications. 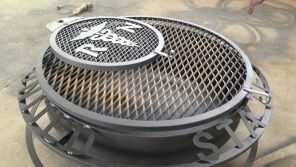 Include your desired tool box dimensions with your quote form submission.